Social security retirement and survivor benefits? Call us today. Need an attorney in Walnut, Mississippi? 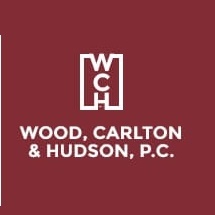 Use the contact form on the profiles to connect with a Walnut, Mississippi attorney for legal advice.